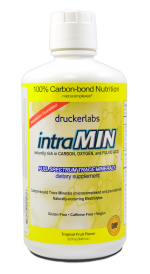 intraMAX, 59ml, travel size is a convenient way of bringing your intraMAX to work or on short trips. It’s also a great way to try intraMAX for the first time if you’re not sure you’ll like the taste. 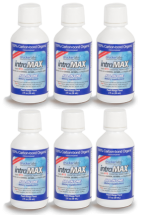 intraMAX travel size (59ml bottle) is a liquid vitamin with over 415 nutrients which is great for travellers. 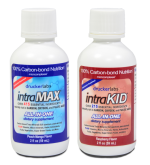 intraMAX Travel size is a convenient way of bringing your intraMAX to work or on short trips. 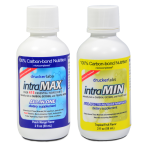 It’s also a great way to try intraMAX for the first time if you’re not sure you’ll like the taste.